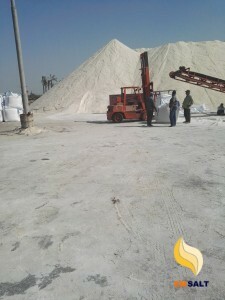 The salt Egypt is one of the purest natural salt in the world, where the pure environment, which improve quality of extracted raw salt either sea salt or rock salt. 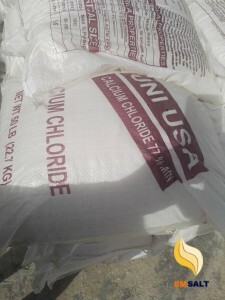 There is marine salt in North Sinai, which now includes the world’s finest salt salt, which countries are racing to import. 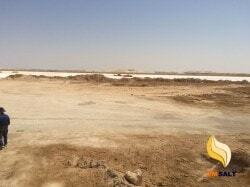 saline’s were developed by supplying clean and renewable water from Lake Bardwell . 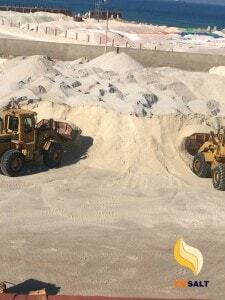 establishing ponds for concentration, sedimentation and drainage areas to ensure the production of salt suitable for washing and refining treatment to produce the best types of salt . 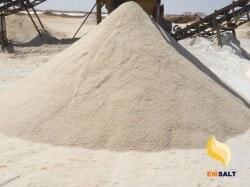 high quality sea salt because of environmental purity that is unparalleled in the world. 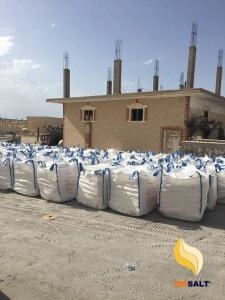 It is also located on the coast of the Mediterranean Sea its sun brightness throughout the year, as well as suitable soil far from all sources of pollution. 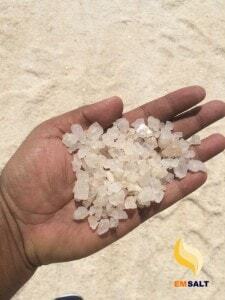 The saline of North Sinai are natural salines, and the raw salt produced there is suitable for the production of table salt and is in conformity with standard specifications. 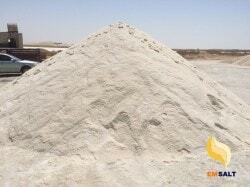 rock salt (Siwa salt) Experts stressed that Siwa Rock salt has the highest concentration in the world. 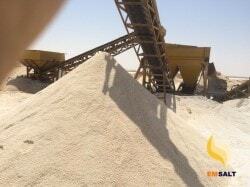 salt siwa have high ability to melt snow from roads and airports. Salt lakes or salines surround the oasis on an area of 55,000 feddans, lakes that produce a rare quality of salt, called “white gold” . 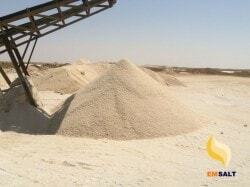 The Siwa salt has the highest concentration in the world, and is frequented by industrial and European countries. 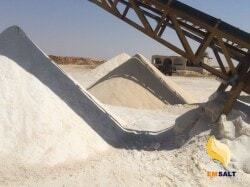 siwa rock salt not only use in melting of roads and airports, but contains 1,400 elements also used in other industries. 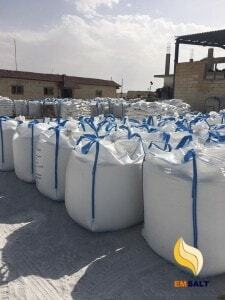 including soap, artificial silk, oil refining, textile, chlorine, caustic soda, Toothpaste, detergents, refrigeration, rocket fuel, gunpowder, thermal bricks, sewage treatment and more.